You can send a card, personalized for the occasion, to the recipient of your choice. 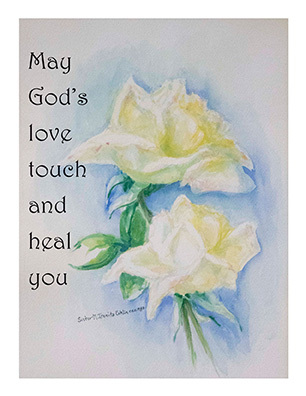 Each card promises the recipient that they will be remembered in prayer by the Sisters of the Holy Cross. We are grateful for your generous gift of joining with us in ministry to witness God’s love for all creation. Questions or difficulty making your donation? Call 574-284-5641 or email development@cscsisters.org.